It's all about going up, up and up! 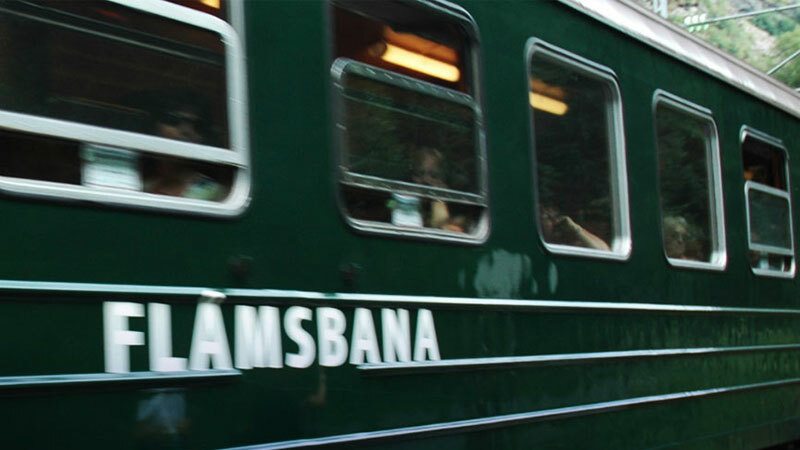 Hop on to the Flamsbana rail, the world’s steepest railway on normal gauge and treat yourself to the best visual effects in the Northern Hemisphere. 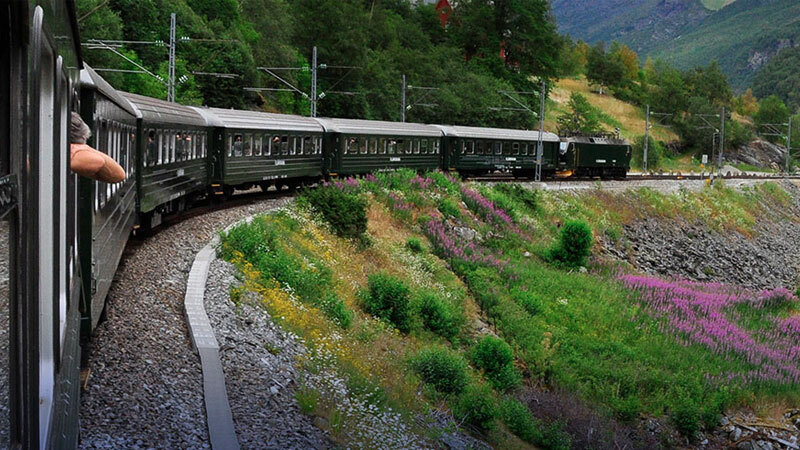 From the mountain station of Myrdal, to the Flam station, every square inch of the journey is an awe-inspiring combination of history and nature. Deep ravines, waterfalls, rolling pastures and quaint mountain farms are just starters! 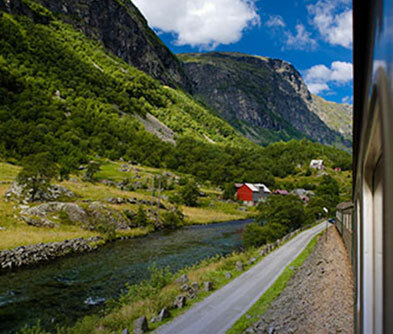 The trip climaxes at the splendid Flam Valley where the magnificent Aurlandsfjord, a tributary of the world’s longest fjord (Sognefjord) awaits you. 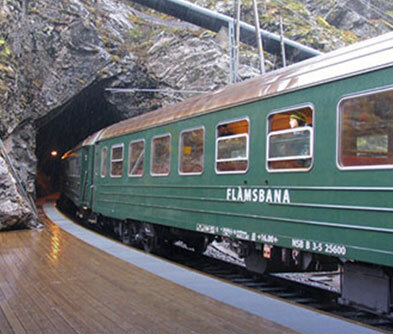 The Flam railway has been named one of the most beautiful train journeys in the world and trips on the same route are dramatically different in winter and summer! 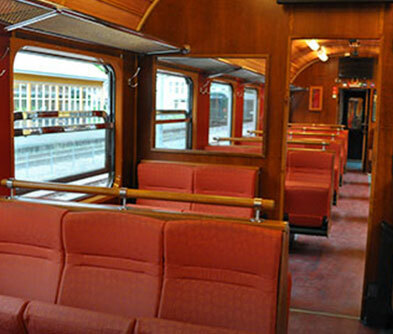 Book a ticket to top off your entire Norway Fjord experience.